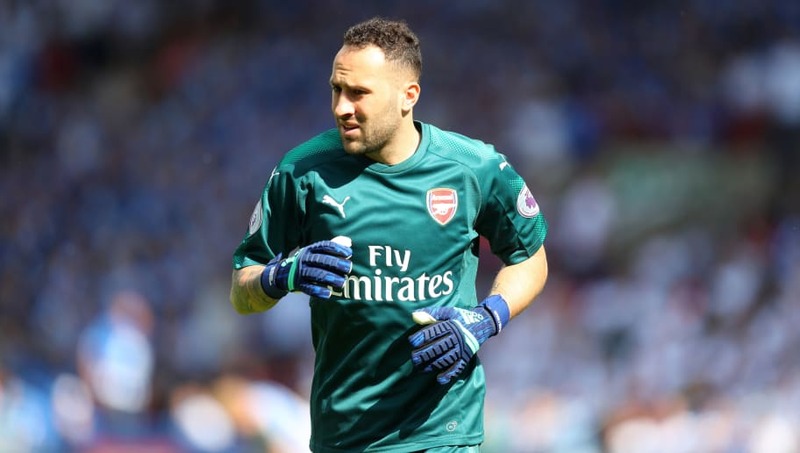 ​The future of ​Arsenal goalkeeper David Ospina is uncertain following comments made by his agent, with the Colombian looking set to leave after the Gunners signed Germany international Bernd Leno. In an interview with ​golcaracol.com, the 29-year-old’s agent Lucas Jaramillo admitted that the shot stopper's career at the Emirates was uncertain. Jaramillo stated: "David has had an excellent World Cup, it has been very important for him, it is not a lie for anyone to say that he finds himself uncomfortable in Arsenal. "There are several clubs interested in David, but leaving Arsenal is not easy because they’re team that pays well and asks a lot for the player, and we must add that he has a contract for two more years. The priority is Europe, but as I say, we have to wait." The Colombian goalkeeper has been with Arsenal for four years, since signing for the Gunners in 2014 from Nice, but has never been first choice. While Ospina did impress at the World Cup, the signing of Leno from Bayer Leverkusen earlier in the transfer window suggests he may be playing second fiddle once again this season. Ospina has been ​linked with a move to Argentinian side Boca Juniors in a deal worth up to £6m, but is likely to press for a transfer to a European team if possible. Ospina has faced competition from Petr Cech and Wojciech Szczęsny for a first team spot during his time in north London but the recent signing of Leno seems to have effectively ended any hopes the Colombian may have harboured of playing regularly for the Gunners next season.